Whether you are male or female, your hair is your crown. And it is not good when it is damaged. It will affect your self-esteem and confidence. 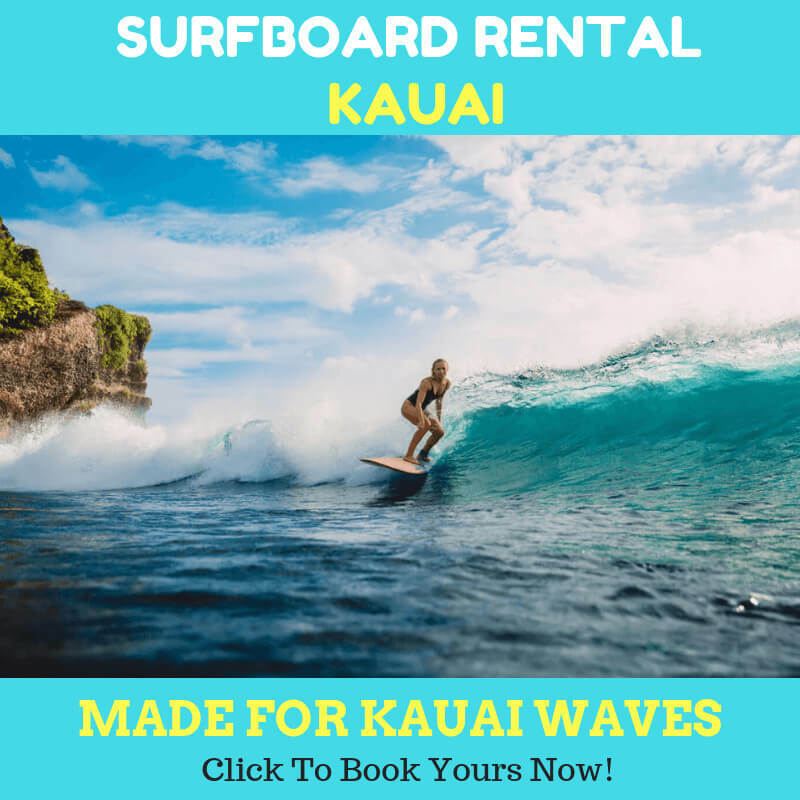 The hobby like hanalei paddle board can cost your hair because it can be damaged by the saltwater. But it is not a reason to avoid hanalei paddle board in your part of life. 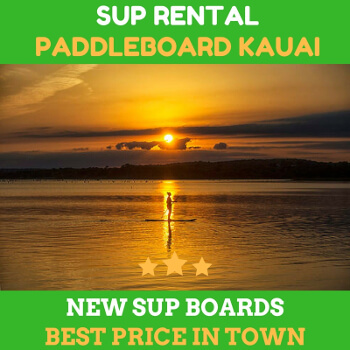 We can’t deny that the saltwater is a proper medium for some watersports, including hanalei paddle board. 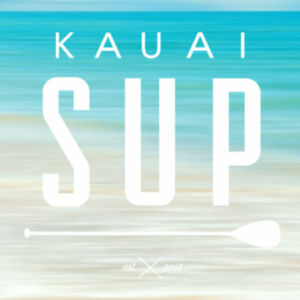 Still, paddleboarding in Kauai is one of the most recommended activities that you need to try when visiting the area. The ocean is known for its beachy waves. And it is the cause of the dry hair and damaged hair. Right before getting on board, you could soak your hair in fresh water so that it will protect your hair a bit. But if you can’t avoid the contact with salt water, no worries. You can rinse immediately after getting off board with the fresh water again so that it will flush the salt out. Consider using shampoo and conditioner after doing the hanalei paddle board. This will keep your hair healthy and firm. Leave-in conditioner will protect your hair and lock the moisture, preventing your hair from getting dryer because of the salt. This will also protect your hair from the impacts of sun exposure and extreme weather. Try applying the conditioner before your paddling session begin. If you haven’t tried coconut oil before, we suggest you to purchase one from the market. The coconut oil can rejuvenate your damage hair in no time. There are a lot of great products in the market. So Pick one and store it in you dry bags. You will need this after paddling. Or, you can try your own recipe. The egg hair treatment has been one of the most popular ways to treat the hair from saltwater effect. To do this, you just need to mix 1 egg, 1 tbsp of honey, and 1 tbsp of pure coconut oil, optionally you can also add 1 tbsp of plain yoghurt. Then mix them together in a bowl. Apply the paste mixture to your hair and massage your head gently. Cover with the cap and leave it for up to 45 minutes and rinse with lukewarm water. If the weather is heat enough in Hanalei, you could just rinse your hair with normal water. 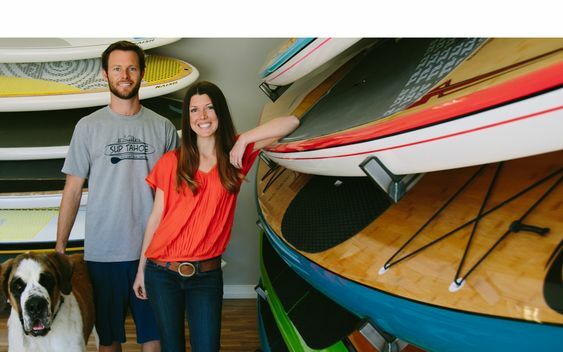 Try the tips above, and your hair will be fine after hanalei paddle board in saltwater.